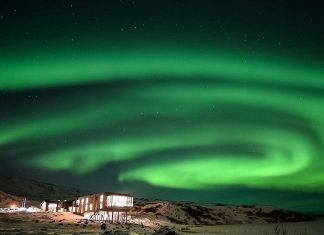 10 most Instagrammable romantic hotels for watching the Northern Lights. 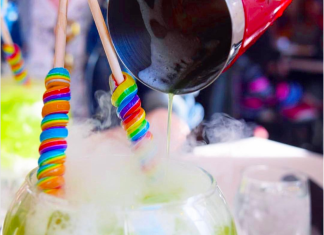 New York City | The top 10 most Instagrammed restaurants of 2016. 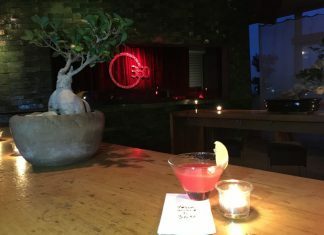 Istanbul | In Photos: How to have an amazing dinner at 360Istanbul. Useful travel advice, local stories and cool new trends from around the world. © BUDAVİVA 2015 - A SCO.COM.TR PROJECT. MADE WITH PASSION.